﻿Join us for our third Heart and Hand Yoga Retreat! Our retreats combine mindfulness, compassion, and action in amazing corners of the globe. 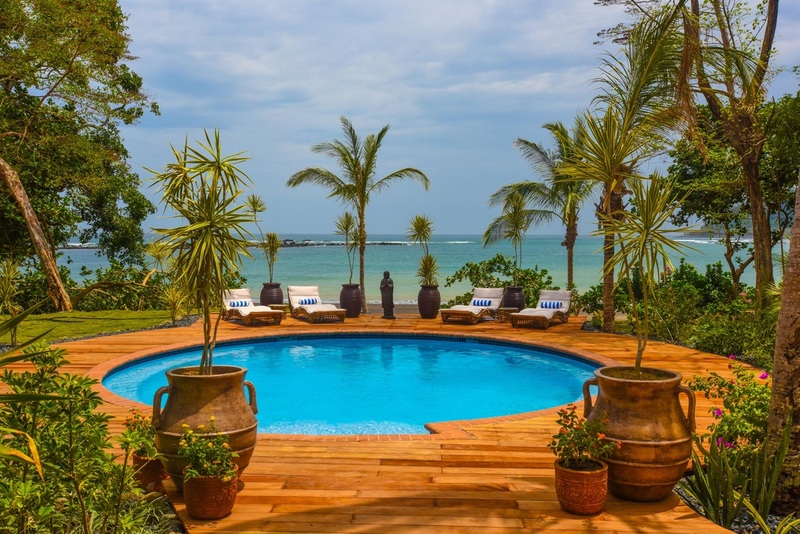 On this incredible trip to Panama, you’ll have the opportunity to immerse yourself in yogic practices, experience the beauty of the country and its people, and offer your services to the local community. It’s a unique opportunity not to be missed! 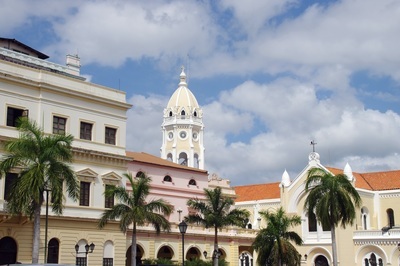 The trip begins in Panama City, a historical part of Latin America that boasts incredible architecture and vibrant local culture. Here, we’ll spend 3 nights and 2 days visiting the Panama Canal, touring the city, and working with Fundacion Calicanto and Enlaces, two nonprofit organizations that assist in improving the lives of local children and adults in underserved communities. We’ll also practice yoga and meditation daily, enjoy local restaurants and nightlife, and engage in cultural activities. 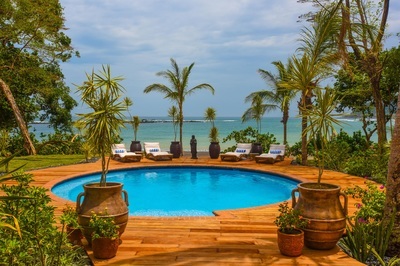 Next, we’ll head to Sansara, a yoga retreat center that sits on the jaw-dropping coast of Panama. 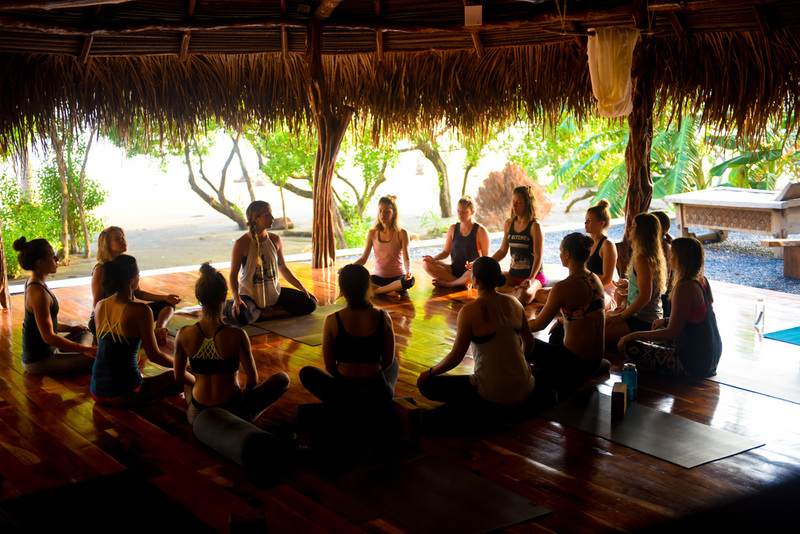 Here, we’ll delve more deeply into our yoga practices, eat delicious local food, and take part in water and other outdoor activities. There may still be spots available. Please email me to inquire.